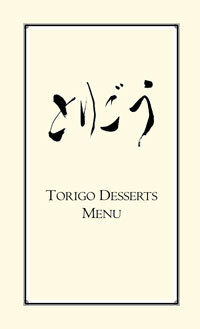 Torigo Gift Cards available at our restaurant. Copyright (c) 2010 Torigo Japanese Restaurant. All rights reserved.